Ear coning has been used by ancient cultures for thousands of years, and is now undergoing a revival in our modern culture. Points in the ears, hands and feet have been found to stimulate different organs in the body when massaged. The ear contains thousands of nerve endings and acupressure points which transmit to other areas of the physical and subtle bodies. These nerve endings are interconnected by subtle streams of energy, which can become obstructed by accumulation of debris in the ear canal. Ear coning is an ancient method of cleansing the ears from the debris, wax, toxins, Candida and parasites that can become lodged in the ear. 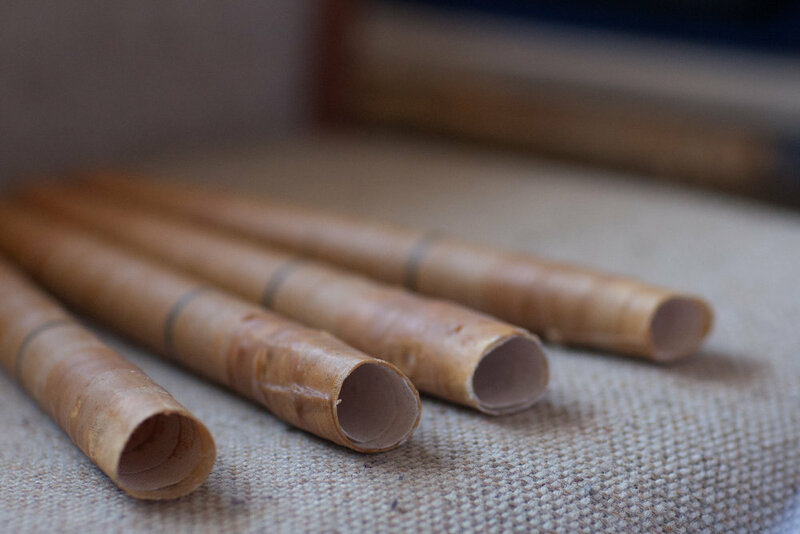 This process utilizes ear cones, which are hollow candles carefully hand made from strips of cotton mesh, bees wax, and a special formula of herbs and flower essences. Ear coning uses herbal candles and heat to operate osmotically to help reduce pressure in the ears in a natural way. It is advisable that ear coning be done by a trained professional to ensure that it's done properly and safely. How Does Ear Coning Work? This pleasant, uplifting experience lasts about 45 minutes to one hour. The top end of the cone is lit, and the bottom end of the cone is gently placed into the entrance of the ear canal. The hot air creates a vacuum and warm air softens impacted ear wax, which draws out the melted wax. This wax is often found to hold infection, crystallized protein matter, mucus, fungus and Candida. 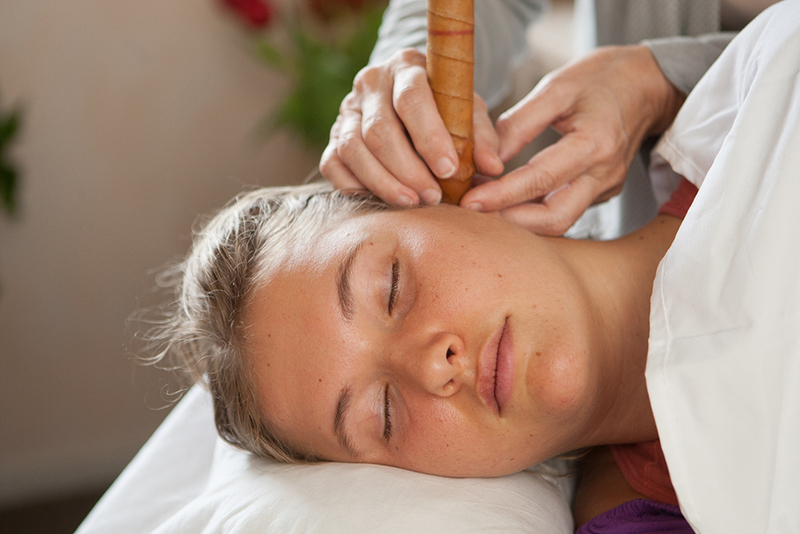 After the ear coning is complete, gentle ear massage is done to close the auric field around the ears, preventing unwanted outside energy from entering the ears. When first beginning to receive ear coning treatments, it is helpful to have two to three visits for the first months. After that, based on individual needs taper off to once a month and thereafter every three to four months for maintenance.